The South African men’s U18 team has won an international tournament in Cape Town, in which the national U18 teams of Burundi and the Democratic Republic of Congo also participated. South Africa won both games, 101-77 against Burundi and 88-67 against the Democratic Republic of Congo, while the latter also won against Burundi with 91-85. 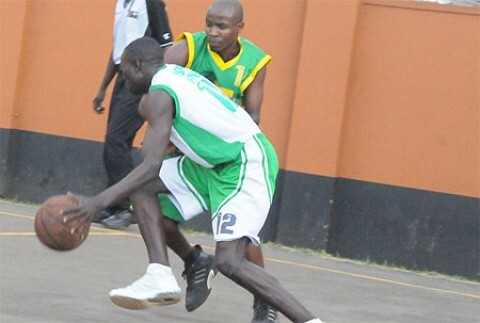 The Basketball Federations of Burundi and Somalia have announced that they will not participate in the Zone 5 Afrobasket Qualifying Tournament that will be hosted by Rwanda and played in Kigali.